The buyer pays the cost of a home inspection but can always wave the right to an inspection. That’s not a good idea. 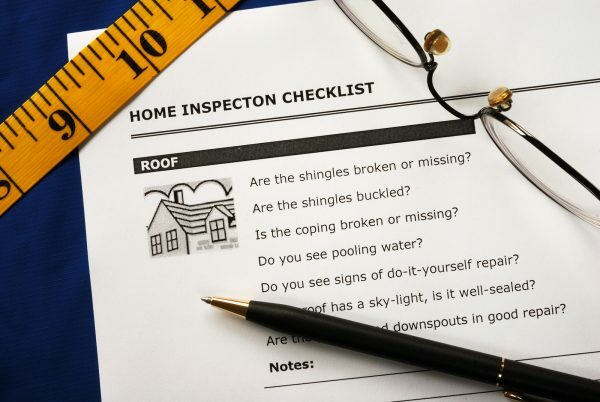 You should make a home inspection a mandatory part of the home-buying process. “You need unbiased documentation of the home’s condition,” said April Leslie, a radon measurement and home inspection specialist at Award Home Inspections in Richmond, Virginia. This goes for both the purchase of a pre-owned home as well as new construction. You can fall in love with a home for various reasons. You might love the size of the home, the open floor plan, the home’s exterior or the layout of the kitchen. While the home may look to be in excellent shape, the home’s aesthetics can hide real problems. You need an inspector to climb into the attic and inch around in the crawl space. The inspector can discover real and expensive problems that are not always apparent when you view the home with a real estate agent. When you and the seller reach an agreement on the home, you are under some legal obligation to finalize the sale. A home inspection gives you ways to get out of the deal. Once the home inspector completes a report, you can renegotiate with the seller. You might want to have certain items repaired, or you could seek to have the cost of the home reduced. If an agreement is not reached on the items in the report, you can back out of the deal. A recent survey by the National Association of Realtors found that 14% of sales are never finalized due to the home inspection, the third largest reason. Cost is not an inhibiting factor for a home inspection. An inspection on a condominium can be as little as $300 while the cost of a single-family home inspection ranges from $350 to $500. 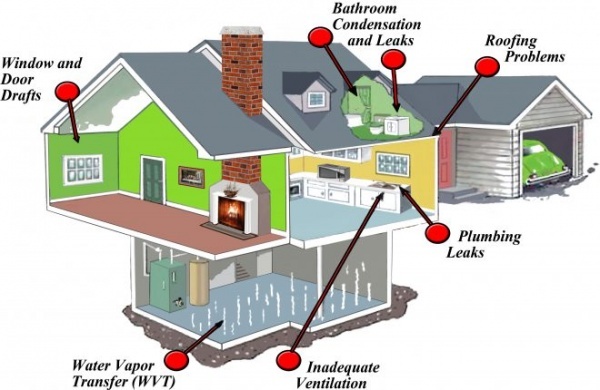 Specialized radon and HVAC inspections add a little bit more to the cost. In the end, the money is worth the investment. A quality home inspection can keep you from having to pay tens of thousands of dollars in repairs costs. “You will always benefit more than the cost of your home inspection,” April said. The home inspector will look at the foundation and other structural elements of the house. If the house is not structurally sound, the inspection report will identify the problems. Structural problems are major red flags when buying a house. You don’t want to get stuck with a home that is not well built. A new roof can cost $10,000 or more to replace and is one of the more expensive maintenance costs of owning a home. The inspector will look at the roof and identify the roof’s age in order to decide whether it is in proper working order. The report will point out any problems with the roof. An important part of the home inspection is to make sure the home is safe. The inspector will look at the electrical system and make sure it is in proper working order. You don’t want to live in a home with an unsafe electrical system. If you choose to get a radon test, you will understand if the radon levels in the house are at safe levels. Radon is an odorless gas that can cause lung disease. You have a huge amount of leverage with an inspection report. You can ask the seller to fix the problems in the report, renegotiate the asking price or ask the seller to contribute more to the closing costs. You are in the driver’s seat if the inspection report shows major problems with the house.